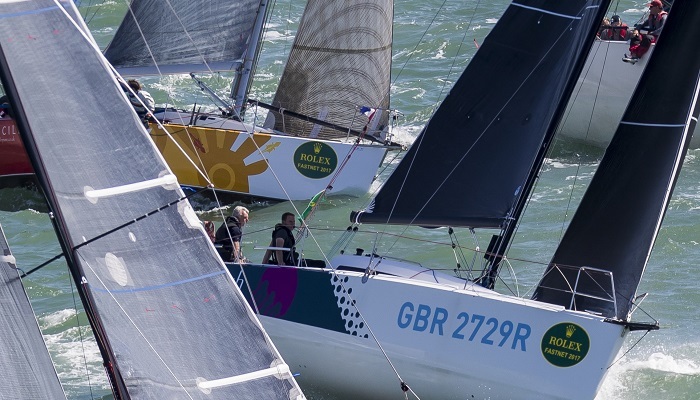 Last month entries opened for the club's pinnacle event, the Rolex Fastnet Race and the maximum limit of 340 slots sold out in just four minutes 37 seconds. 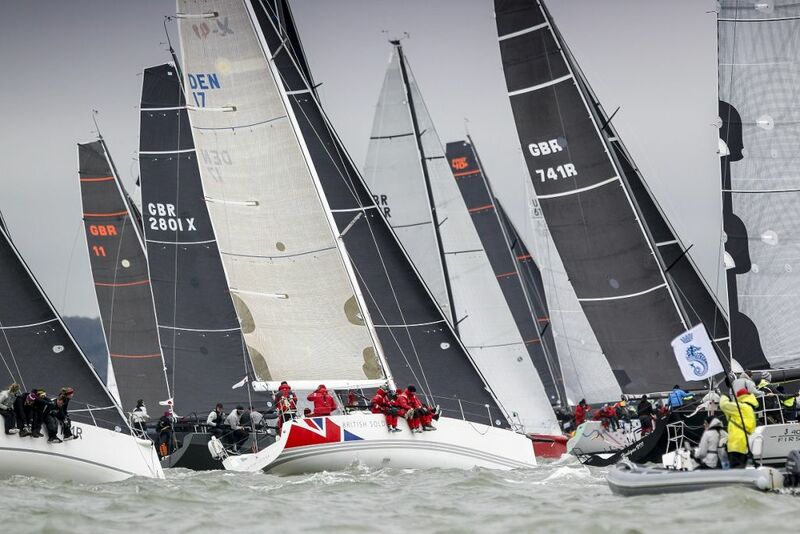 Of these, 68 are currently entered in the IRC Two Handed class, a significant step-up from the 57 that competed in 2017. Curwen was weaned in two handed offshore race by her father Simon (still Britain's highest-placed Mini Transat sailor) on board the family J/105 Voador. 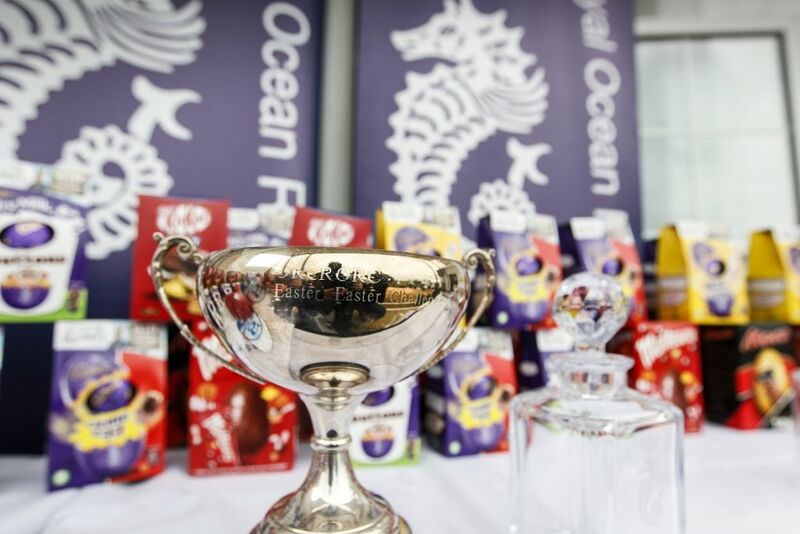 Father and daughter raced extensively in both RORC and Royal Southampton Yacht Club doublehanded events, including the 2011 Rolex Fastnet Race. 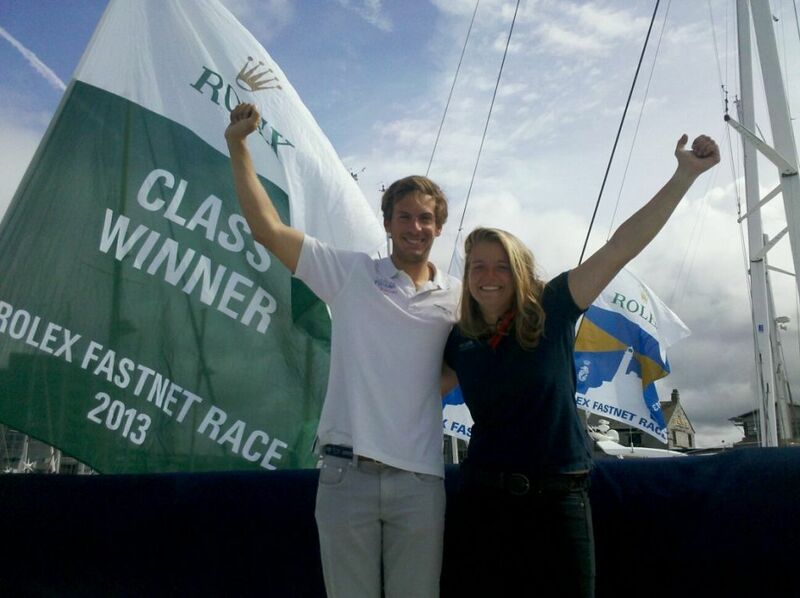 Two years later Nikki won the two handed Figaro class in the Rolex Fastnet Race with top French skipper Charlie Dalin. 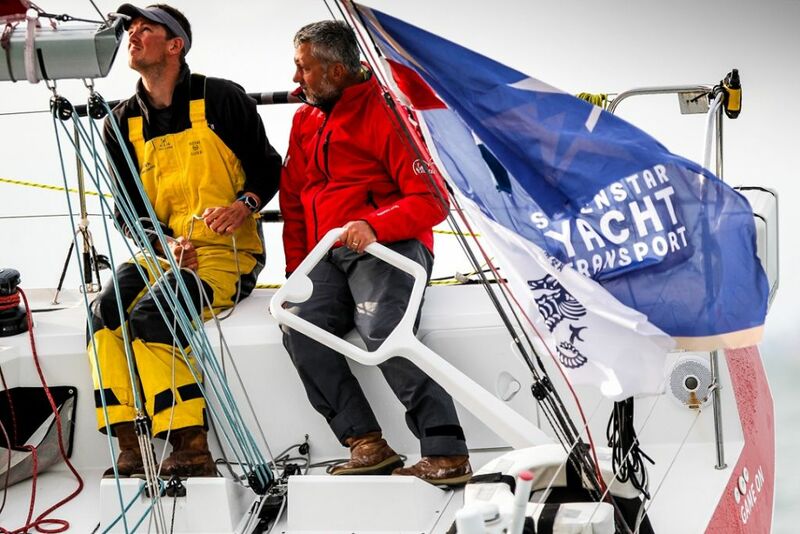 She has also raced extensively both solo and doublehanded in the Mini class, completing the famed Mini Transat in the footsteps of her father in 2015. "For new people coming in it might be breaking down manoeuvres, thinking about things early on, pre-planning, etc," says Curwen. "A common mistake is running constantly back and forth between the foredeck and the cockpit. So we'll look at hoisting kites from cockpits. 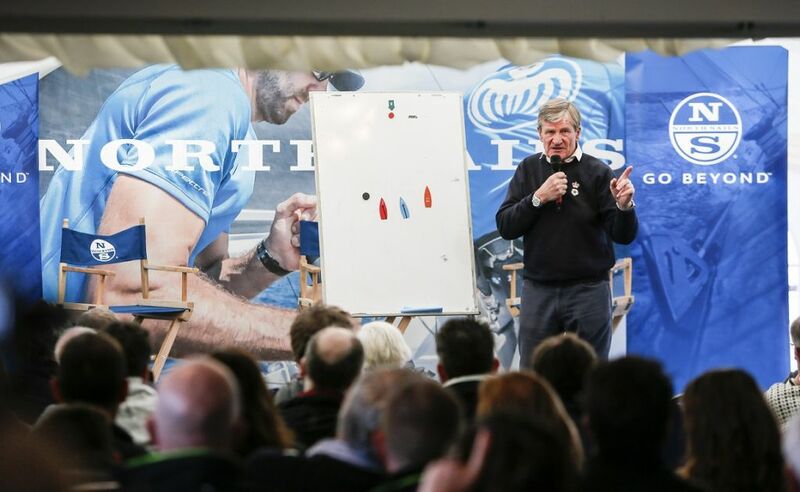 There might be tiny little things like throwing the halyard out the back, which slows the drop down so you don't have to be so quick with your hands. And communication - it is quite different when there's two of you on board to when you are used to having seven or eight."